Allergen Statements / Claims A Low Allergenicity. This product contains NO yeast, gluten, soy, milk/dairy, corn, sodium, sugar, starch, artificial coloring, artificial preservatives, artificial flavoring, or genetically modified ingredients (GMOs). Other Ingredients Hydroxypropyl methylcellulose (capsule), cellulose and silica. Krebs = Citrate, Fumarate, Malate, Glutarate and Succinate Complex. Including Beta-Carotene, Alpha-Carotene, Zeaxanthin, Cryptoxanthin and additional Lutein and Lycopene. 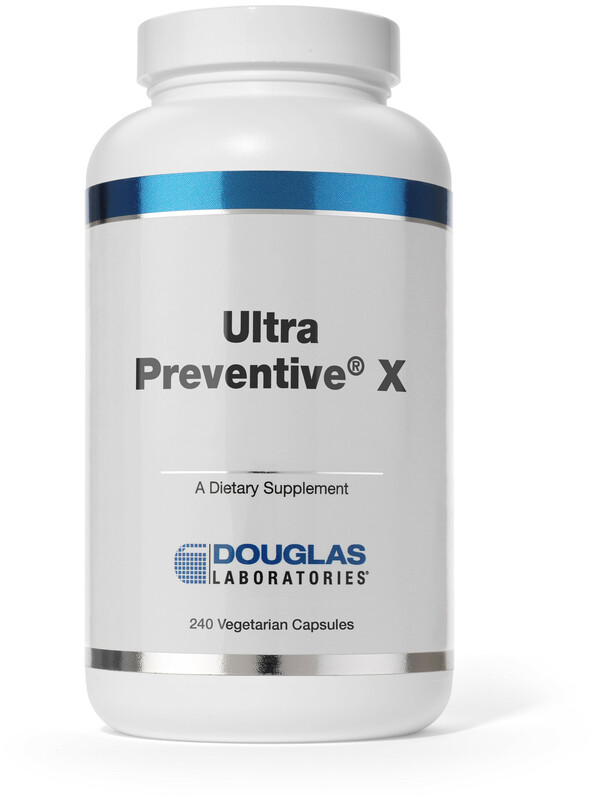 Serving Directions As a dietary supplement, adults take 8 vegetarian capsules daily or as directed by your healthcare professional. This product is best taken with meals.